John and Carolyn have always been in love with the outdoors and animals. Even during the days of living the rat race, every weekend was spent boating or camping. Getting away from it all every chance we got was our sanity check. Kept things in perspective. We began this grand adventure in the summer of 2005. Carolyn and I watched an alpaca commercial on TV and were totally intrigued by what we saw. Riding and touring on motorcycles was our passion of the moment. New Mexico was one of our favorite places to ride, for many reasons, and on one particular trip in '05 we purchased two 12 acre parcels. 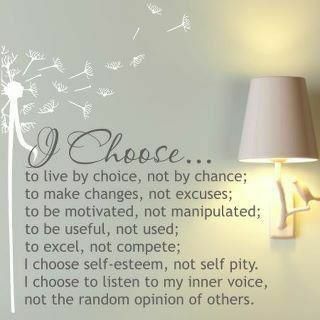 Time to make a serious lifestyle change. "Baby Boomers" longing to leave the rat race and head for the hills. That's what we were. And that's what we did. Developing raw pristine land into a livable, comfortable entity was, and still is no easy feat, but we would not have it any other way. Now in our 5th year on the land, every day is a work day. We go about day each with a "can do" attitude to make this little ranch a "darn right" nice place to visit and do business with. Living the day to day life of alpaca rancher has taught us one sure thing. "What doesn't kill us just makes us stronger". 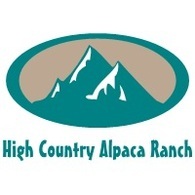 Every day at High Country Alpaca Ranch is an adventure, filled with many new things to do and learn. We feel very blessed to be living out our dream and to be associated with so many great alpaca friends and colleagues.